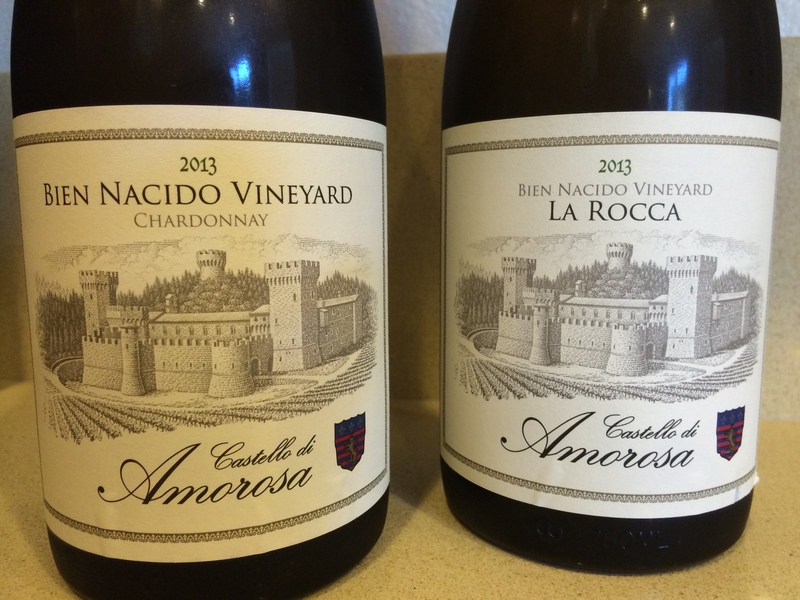 This entry was posted on September 19, 2015 at 8:12 pm and is filed under Stay Rad Wine Blog TV, Wine. You can follow any responses to this entry through the RSS 2.0 feed. You can leave a response, or trackback from your own site. I’d like to try Castello, but I can’t find it anywhere in stores. Do you know of a location in the SF Bay Area where it’s available?